Welcome to Herring Pools. 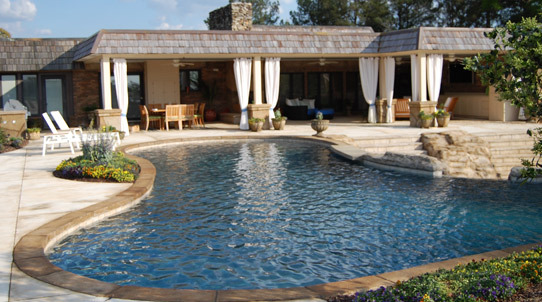 Your one stop shop for your custom swimming pool and landscaping needs throughout the states of Alabama and Georgia, giving you the outdoor oasis that you have always dreamed of. 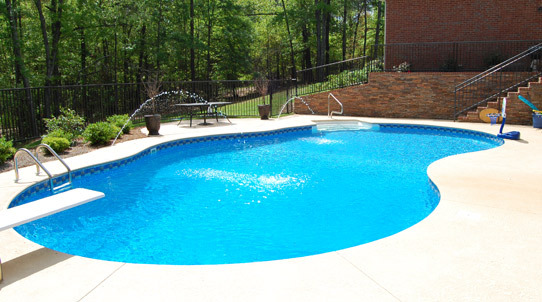 We offer vinyl and gunite custom pool designs in all shapes, sizes, and depths to truly give you the control to build the perfect backyard pool experience no matter how big or small. From slides to waterfalls we have what you need. Whether it be liners and covers to fencing for privacy, we can truly makes this one of a kind pool experience that will have everyone wanting to come to your next cookout. What backyard oasis is complete without the landscaping to go with it. 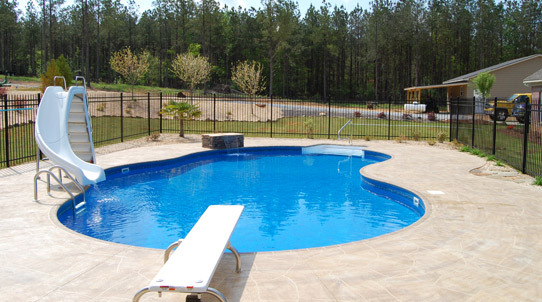 We offer full landscaping to complement your own custom pool design. "Your backyard is your oasis. Your private resort. 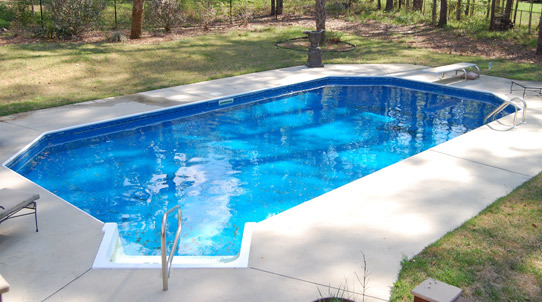 Long, hot summer afternoons spent relaxing in the cool, emerald water of your custom built pool can be a reality."